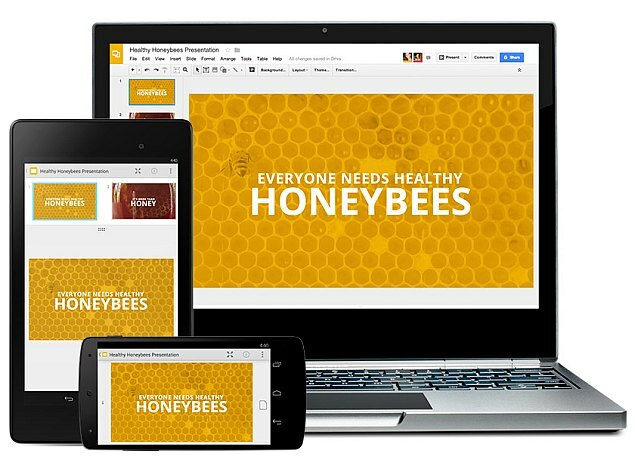 "Google slides is the best"
The best thing is the ability to collaborate with a lot of people at the same time while creating a slide deck. i love the capability of linking the content of a google spreadsheet into a slide and being able to update the content right away with just a click. That I cannot create masks with shapes and pictures. The complexity of inserting videos is way too high. The worst it not being able to put music on the background in just a slide or being able to fade in and out the music. Just give it a try! It's super cool to have all your content online and being able to access it from any location. Share it with your co-workers and start improving your business and your connectivity! Monthly reviews for my company. 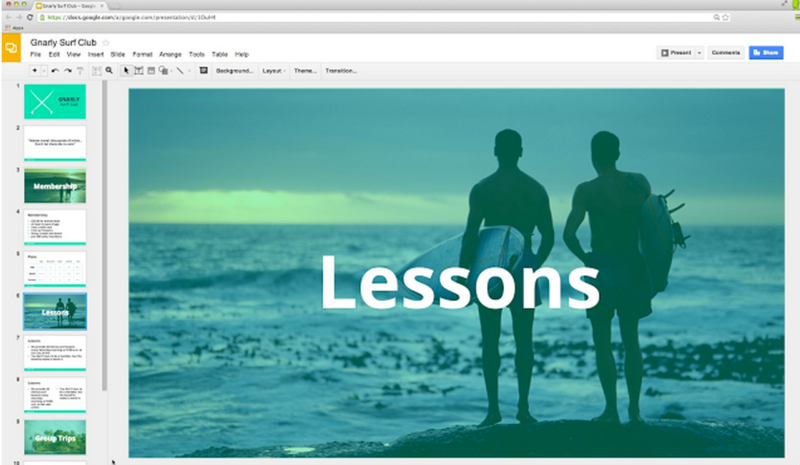 Creating PPTs for educational material across the organization. Being able to put all the output of different topics in a google folder so it becomes accessible right away. "Just the perfect utility for presentations"
While it does lack some features from other offline alternatives and image loading can be a bit slow as it lacks a file size reducing feature, there is nothing else I can think off. Considering it is available for free, the positive aspects exceed the negative ones by far. While it lacks some features from software like Microsoft PowerPaint, the options to share it and edit online without effort while being available for free it makes it a must. Seriously, I find no reason to not recommend it unless you completely lack access to the Internet which is highly unlikely in a workplace. 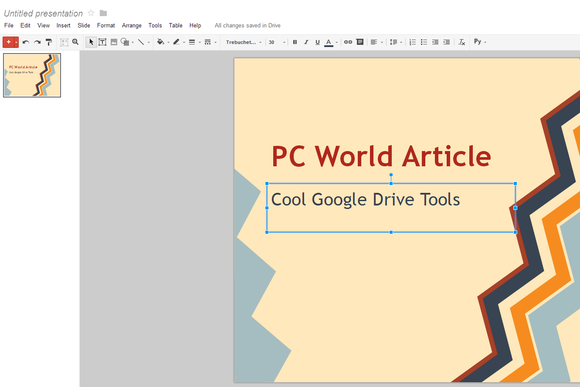 I have been using Google Slides to make presentations which are often made in collaboration with other coworkers online. 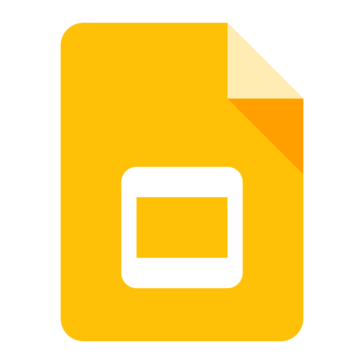 The integration with Google's other tools makes it easier to share, save and import files as well.